I’d like to take you through a journey, one that been developed over the course of 20 years. 20 Years ago, I was tasked with creating a monthly reporting package for the company that I worked. Unfortunately, the report writer for our accounting system wasn’t flexible at all and by the time I created a report I could use, it was almost too late or people wanted to see either different information or a different layout of the information. So I set out to create a reporting package that would allow complete flexibility and let me change the reports at a moment’s notice. We’ll Learn to put everything you’ve learned about Microsoft Excel together to create the ultimate reporting and analysis package. I use these reports in my company as a monthly reporting package and also at home when I need to manage data and view as a report for quick analysis. We’ll focus on financial reporting but these techniques can be used to create any type of reporting and analysis that you need to produce. Using the reporting capabilities from an accounting or operational system can be very restrictive and cumbersome. Excel allows us to be completely flexible with the reporting produced, enabling us to create amazing financial reports, trends, variance analysis and all types of custom reports on the fly. In this course we cover some of my most advanced techniques that I’ve developed over the past 20 years. Each technique is broken down in plain English, so you don’t need to be advanced in excel to follow this course. I break every step down and show you exactly what I do to create the reporting I used at many companies. 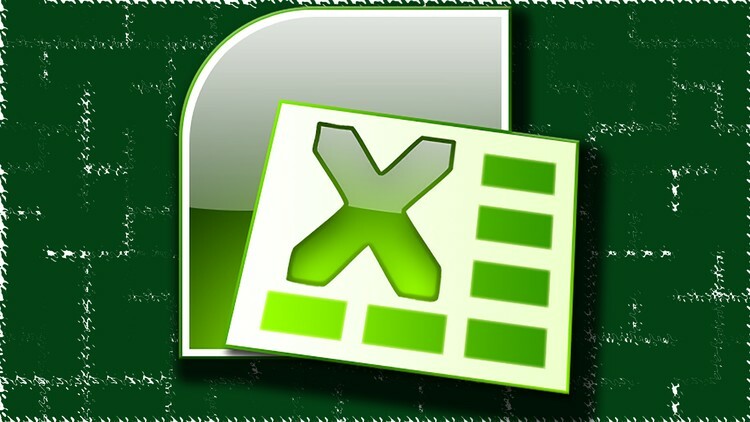 You don’t have to be an “Excel Expert” to learn this method! I will show you every technique, step by step as if you’re sitting next to me looking over my shoulder. I’ve found that that is the easiest and best way to learn new material. We’ll learn what I call the “One Button Method” this is my tried and true method to instantly update and change reports by hitting one button. In efforts to efficiently manage data I will walk you through the basics of managing data using the database Access, but don’t worry if you don’t have access to the program Access, everything can be done directly in excel. I will show you the exact steps to use in Excel to accomplish the same goal of managing the data. So whether you’re looking for job security or just want to make your life easier, these methods will set you apart and take you to the next level!